Hi. I cant update endless os. Current version 3.3.19. When try to update, update fail. I have run the command but it didn’t work. I still can’t update my os. I ran the command but nothing happened. After reboot nothing happened too. 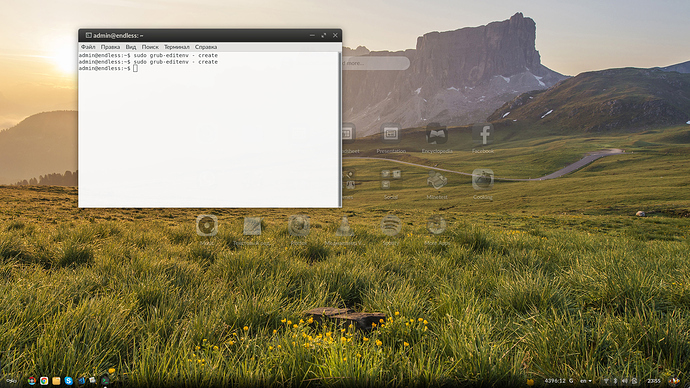 You have a Flatpak package installed from the gnome remote, but you don’t have the gnome remote configured. 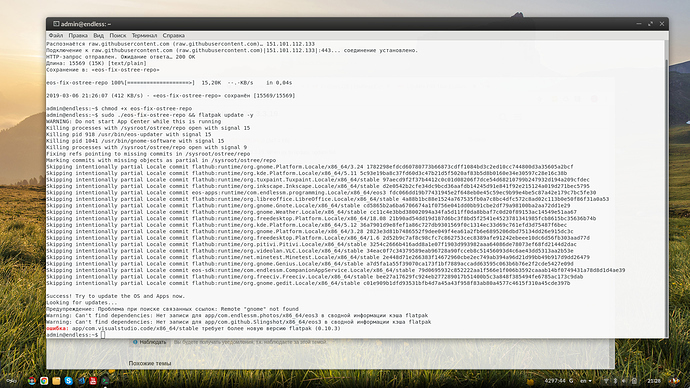 I think this is a bug in an OS script which switches various packages from the gnome remote to flathub. (This fetches and runs a new version of the buggy OS script, in which I’ve tried to fix your problem.) Then collect a new eos-diagnostics file, and post it here. Finally, try updating your system again. i have tried to update os again but the update fail again.